Peggy is our office manager. She lives with her husband, Jeff. Peggy has 2 children and 5 grandchildren. She likes to go camping,read, go to the beach, and spend time with her children. 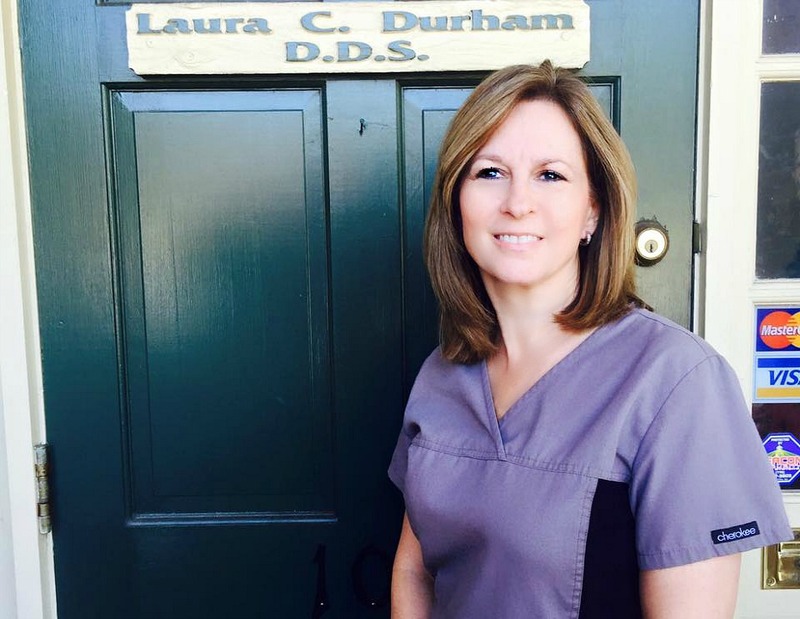 Peggy has been with Dr. Laura Durham for 21 years. 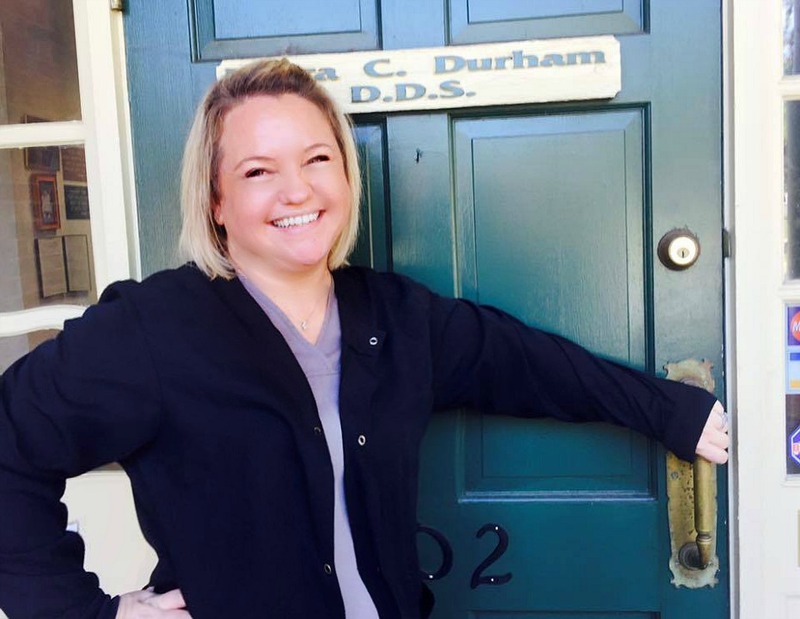 Lesli, our hygienist, graduated in 2000 from Macon State College. She and her husband, Michael, have 2 children. 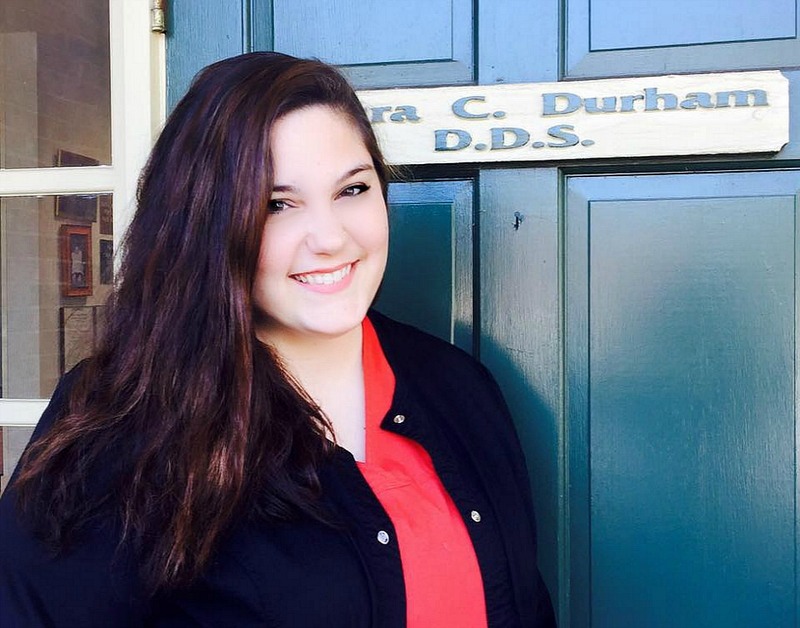 She has been with Dr. Laura for 7 years and enjoys spending time with her family and watching scary movies. Racheal is our assistant. She lives with her husband, Nathan, and their daughter. In her spare time, she enjoys cooking, hair and makeup, and spending time with her little girl and husband. 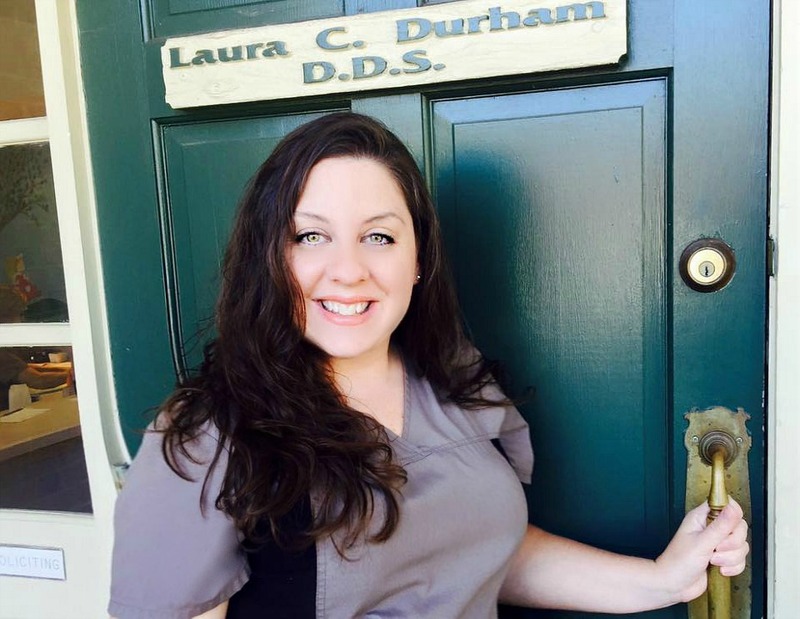 She has been with Dr. Laura for 3 years. Saronda is our assistant. She lives with her husband, Shane, and their daughter. In her spare time, she enjoys going to the movies and spending time with her family.